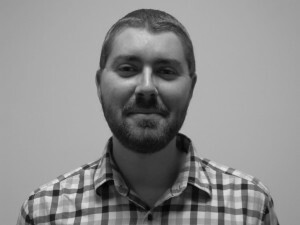 Rémi Lantieri Jullien, 28 years, graduated from ISEG Paris with a Masters degree in Global Communication and from the Dublin Business School of a Masters of Art in Marketing. Accustomed to transversal approaches, Rémi started his entrepreneurial career by launching a small web venture which has allowed him to face the reality of business life. A fierce innovator, his studies and natural curiosity allowed him to retain basic scientific knowledge, which allowed Khepri to go from a simple idea to a full fledged company. He is also a seasoned globe trotter, which makes him adaptable to most conditions. He possesses good interpersonal and communication skills and has lived in France, Ireland, the USA and LAO PDR for stays who lasted from 3 to 9 months. 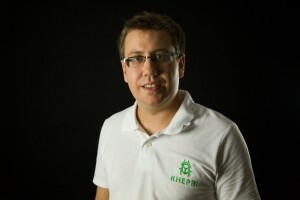 He is the current CEO of Khepri SAS, based in Paris, France. Pierre-Benoît Primot, 29 ans, graduated from ISEG Paris with a Masters degree in Global Communication and from the Dublin Business School of a Masters of Art in Marketing. After his studies, he was hired as a supply chain manager by Phil@poste, which gave him knowledge on all things logistics. He also has a lot of experience on living abroad, and has thus acquired great adaptability especially regarding new cultural environments. He also has good analytic abilities following his work as a research manager in a social media monitoring company and as a marketing assistant for a pharmaceutical company. At Khepri SAS, he is the Chief of Development and will be in charge of most of setting up the various activities in Laos (starting up the insect farms, the scientific analysis, traceability, partnerships), and will manage the initial budget and validate the companies strategy via the first contracts. 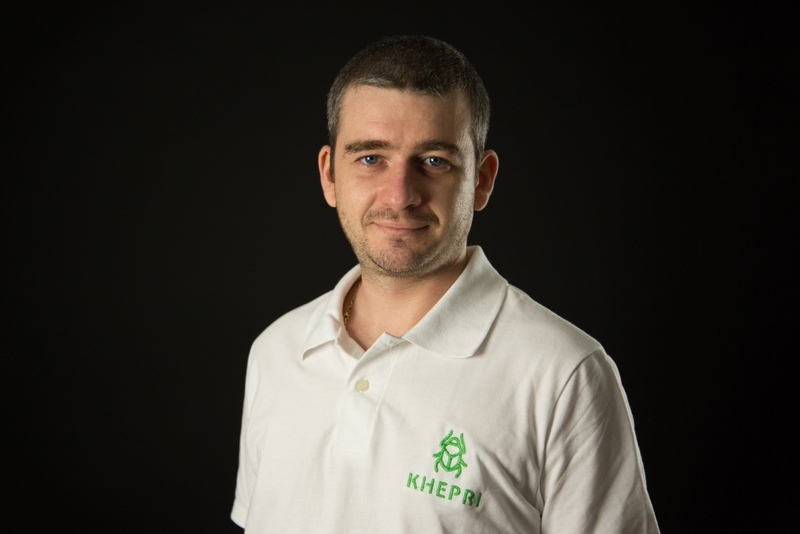 Kévin Mailly, 26 ans, graduated from ISEG Paris with a Masters degree in Global Communication. Employed at various positions as a research and media research manager, Kévin familiarized himself with the risk and opportunities analysis technics and with trend definition. His expertise will allow establishing the best course of action in order for to successfully launch Khepri and enter new markets and products. He occupies the role of Chief of Marketing and Communication of Khepri SAS and will work on the problematics surrounding the creation of the Lao subsidiary, the creation of the entomofarmer network, as well as on prospecting and company wide communications. He is also in charge of the insect regulatory environment monitoring.